A Shepherd's Heart: Your Words Matter! 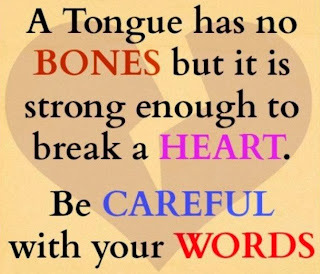 Have you heard that old saying, "Sticks and stones may break my bones but works may never heart me."? Well, the idea is that words shouldn't hear you but you and I know they do and they are harder to set right and takes longer to heal from than a broken bone! "If we put bits into the mouths of horses so that they obey us, we guide their whole bodies as well. Look at the ships also: though they are so large and are driven by strong winds, they are guided by a very small rudder wherever the will of the pilot directs. So also the tongue is a small member, yet it boasts of great things." 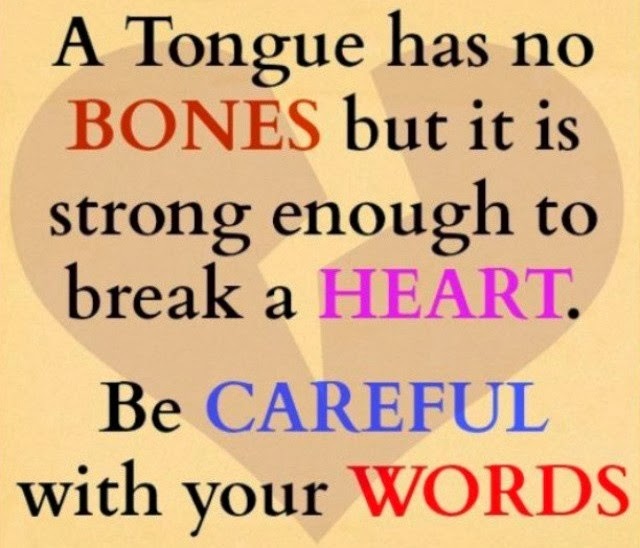 Our words and actions are powerful and our words have the ability to breathe life or breathe death, they have the power to be a blessing or a curse. Whatever the case may be, may we seek to share life giving words and not tear ourselves or others down anymore. Amen? !